The comments from the chief prosecutor represented the first time Turkish officials have publicly described details of the dissident’s killing. 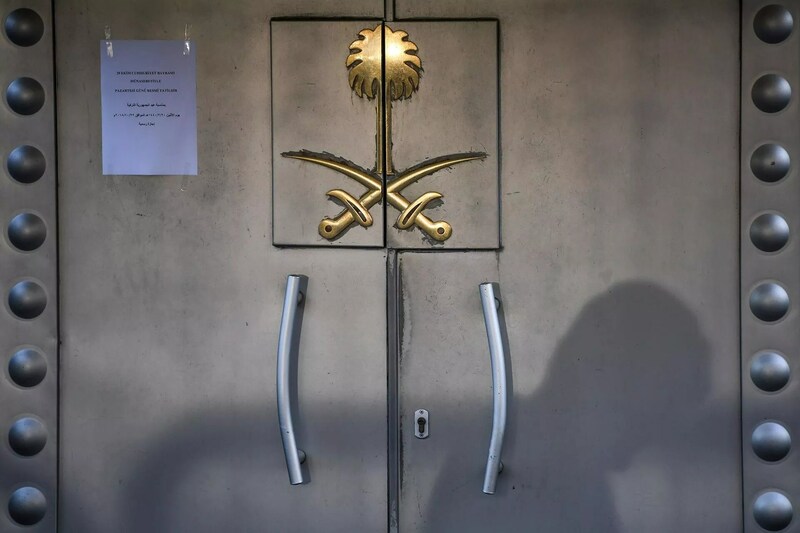 Assassination of Saudi journalist inside the kingdom’s Istanbul consulate has drawn global ire, intense media scrutiny. The Trump administration is convinced Saudi Crown Prince Mohammed will ride out the backlash over the Khashoggi killing, according to officials familiar with the matter.